Recent Arrival! 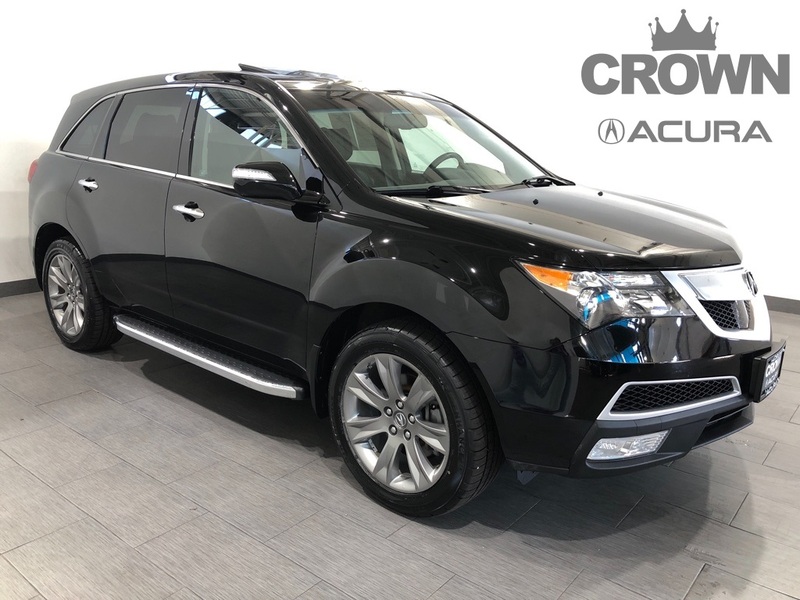 Crystal Black Pearl 2012 Acura MDX 3.7L Advance Package 4D Sport Utility 3.7L V6 SOHC VTEC 24V 6-Speed Automatic AWD Clean CARFAX. Ebony w/Perforated Milano Premium Leather Seating Surfaces. 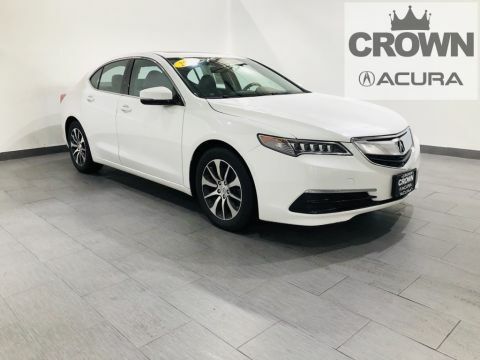 Every Pre-Owned vehicle at Crown Acura goes through a rigorous inspection process done by our Certified Acura Technicians. Only the vehicles that pass this inspection will be offered for sale. All vehicles are then fully detailed inside and out to make sure they look top notch for their new owner. 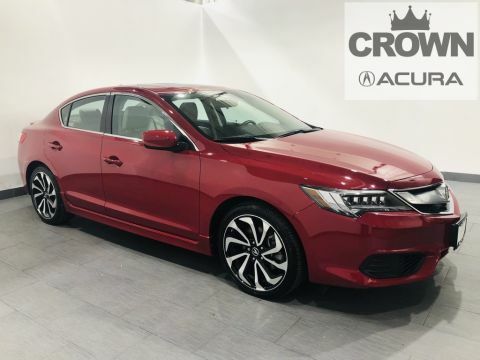 Come see what makes our Pre-Owned Vehicles stand out from the rest!! 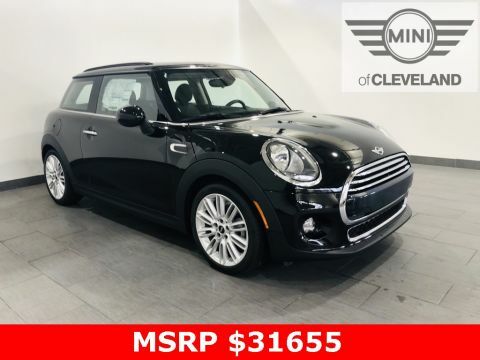 Odometer is 25065 miles below market average!